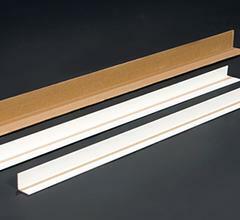 Cornerboard protects the edges of products on pallets from metal or plastic strapping, stretch film, and other damages that may happen during shipment. 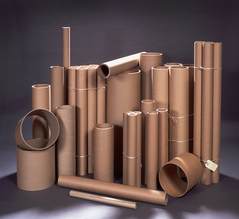 Cores are strong cardboard tubes or cylinders which are used in fabric, adhesive, electrical, and converting industries as a sturdy base around which to wind materials for storage or distribution. Sheeting paper refers to taking paper rolls of various types and thicknesses and turning them into sheets of paper of a specific size. 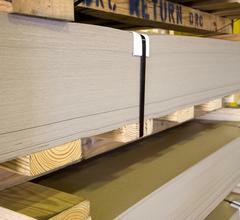 We convert a variety of paper to produce push/pull sheets, tier sheets, pallet sheets, and custom sized pads. DRC Industries provides custom packaging products, services, and solutions to a broad range of markets and industries. DRC Industries was founded in 2001 and has proudly provided unique packaging solutions for more than 12 years to customers all over North America. 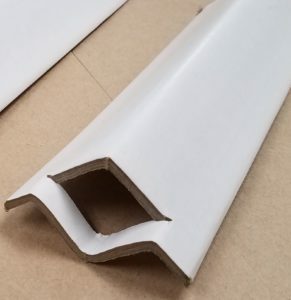 Our primary sheeting product offerings are Chipboard, Liner board, medium, low density, ccnb, virgin kraft, anti-skid, anti-abrasion, die cut and custom sheets. Our Econo-Cover line of temporary floor protection products has received some of the highest durability ratings in the industry. You'd be surprised just how easy it is to get a quote. Fill out the form to get your quote today!